There are many things politically happening these days and our communities have been divided by political maneuvering and shameful tactics. I think that everyone can agree on one thing about politics: we need more transparency, honesty and consistency. I am an immigrant. I work full-time on the west side of South Bend serving our current wave of immigrants to this area. As many of you might recall, the west side has been, for a long time, the neighborhood where our community welcomes immigrants. Unfortunately, this current wave of immigrants has not felt that welcome, and has not been given the same opportunities of their predecessors. We have long hoped for a revamping of our antiquated immigration policies. Efforts to seriously reform our nation’s broken immigration system began in 2013 when a bipartisan group of senators announced their plan for a comprehensive approach to immigration reform. Their plan became a bill, S. 774 — the Border Security, Economic Opportunity, and Immigration Modernization Act of 2013. 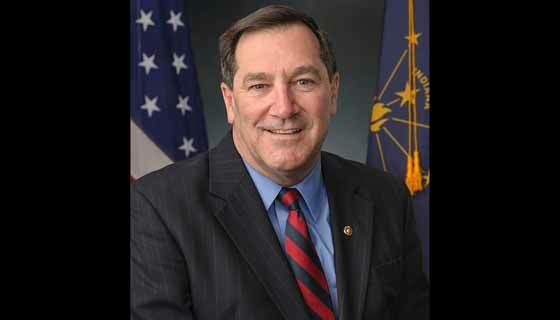 We were encouraged when Senator Joe Donnelly, for the first time, publicly supported our community by voting for this important bill that promised real immigration reform. 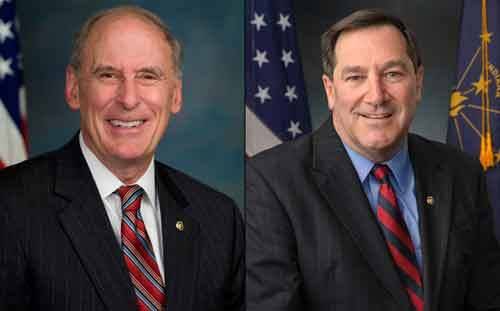 Senator Donnelly was with the bipartisan majority in the Senate that passed that bill — one that offered a pathway to citizenship for the more than eleven million undocumented immigrants. But, the House of Representatives failed to take up this bill. 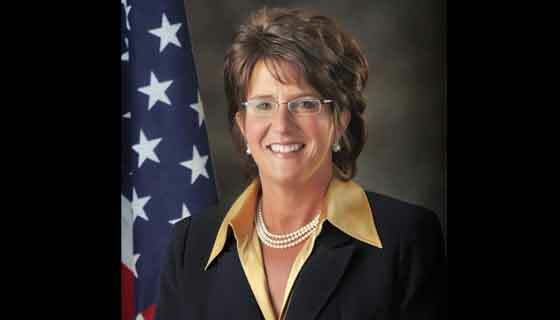 Despite our repeated efforts to get our Representative, Jackie Walorski, to support immigration reform or even to support bringing the immigration reform bill to the floor of the House of Representatives for a vote, she would do neither. The progress made by the Senate was stalled. Our community rallied at the words of President Obama when, in November 2014, he stood by his claims to fix our immigration problems. The inaction of Congress required him to take this action to help keep families and communities together, and to help our economy continue to recover. When a federal judge in Texas placed an injunction on President Obama’s executive order and stopped the process of aiding so many immigrant families in our community, it took the air out of everyone’s sails. We waited, wondering what would happen. Two weeks ago when driving to work I heard an atrocious advertisement on U93 that was racist and anti-immigrant. I never thought that would creep into our community, but it did, and advertisements like that drive our community apart, create anti-immigrant sentiment and help make our politics even more divisive. What added insult to injury was the unexplainable position that Senator Donnelly took on his subsequent votes against immigrants. 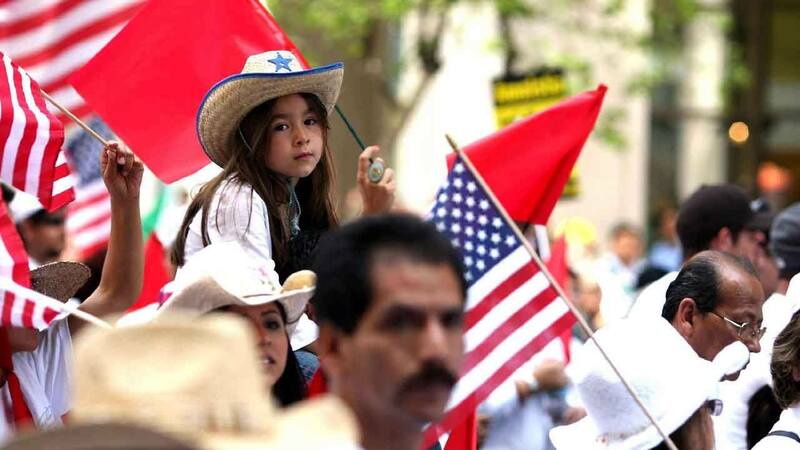 To thwart President Obama’s executive order that would help immigrant families, Congress placed language in the funding provisions necessary to keep the Department of Homeland Security (DHS) working that would overturn the President’s immigration reform actions. Senator Donnelly refused to support such a funding bill for DHS and that was the right thing to do. But when a political deal was made to allow a clean funding bill for DHS — contingent upon allowing a vote on a separate bill to overturn the President’s executive orders — Senator Donnelly voted for it, but the bill was nowhere near the sixty votes needed to advance and it failed. We are perplexed by Senator Donnelly’s original vote to support our community, only to subsequently vote to deport contributing members of our community, siding with extreme views in our country’s fractured political structure. It also did not help him as it did not pass and he was once again on the wrong side voting against our community. We hope that he sticks to the principles that he showed when he supported the sensible immigration reform bill that passed in the Senate in 2013. We want people in our community to work together. We want them to see the fact that immigration reform is good for our economy. Look at all of the reports and studies: immigration reform will benefit labor, increase wages and create economic growth. More importantly, reform will keep families together. It is the right thing to do for so many people who have worked hard to make our community a better place. I have had the honor of working alongside members of the Northern Indiana Coalition for Immigration Reform and their support of our work at La Casa de Amistad has been refreshing. It is a diverse group of citizens coming together, compromising and working to make America and our community a stronger place. I wish our politicians could do the same. About the Author: Sam Centellas is the Executive Director of La Casa de Amistad. Op-eds are guest editorials from leaders in the community and beyond. South Bend Voice does not necessarily agree with the views expressed.